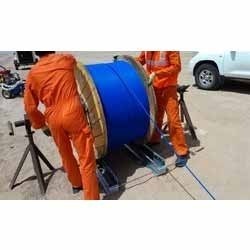 With the help of our dexterous team members and state-of-the-art facilities, we have enabled ourselves to offer our valuable underground cable laying services to our huge clients based globally. We are division of KEC International, is one of the oldest and largest fully integrated cable manufacturers in India. It has four cables manufacturing facilities spread across Vadodara (Gujarat), Silvassa (Dadra & Nagar Haveli), Mysore (Karnataka) and Thane (Maharashtra). It manufactures power, telecom, instrumentation and optical fiber cables. We Provide Residential, Commercial and Industrial Wiring Installation Services. Backed by a team of professionals, we are offering a broad assortment of Supply Installation Of Cables for our customers. 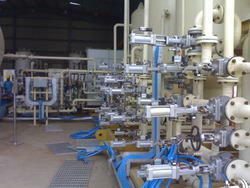 Offered services are executed under the direction of inspectors of quality. Apart from this, these installation services are rendered according to the client's demands.